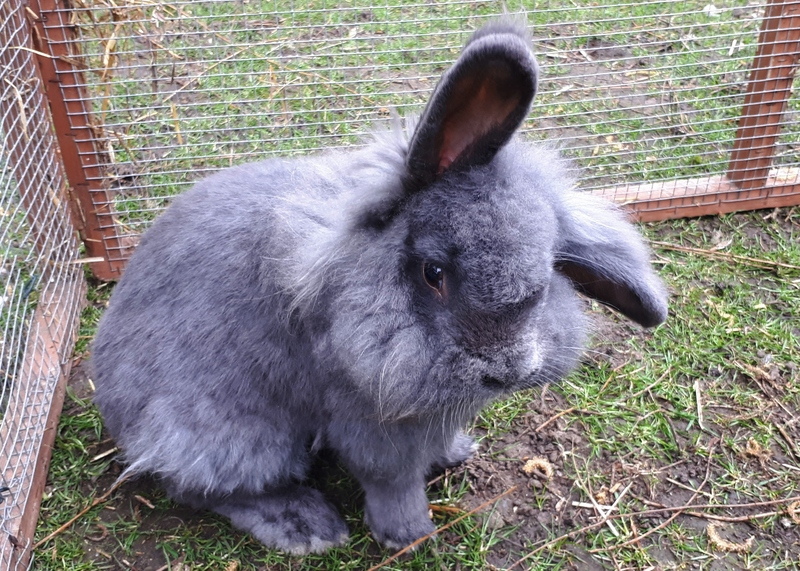 George is a 5 year old male Lionhead cross. He’s very friendly and loves a cuddle. He will be neutered and could possibly be paired with Luna (they came from the same home), dependant on successful bonding.